Andres Iniesta and Fernando Torres made their much-anticipated debuts in Japanese football on Sunday -- but both ended up on the losing side. The Spanish pair recently joined J-League teams following illustrious careers in Europe. 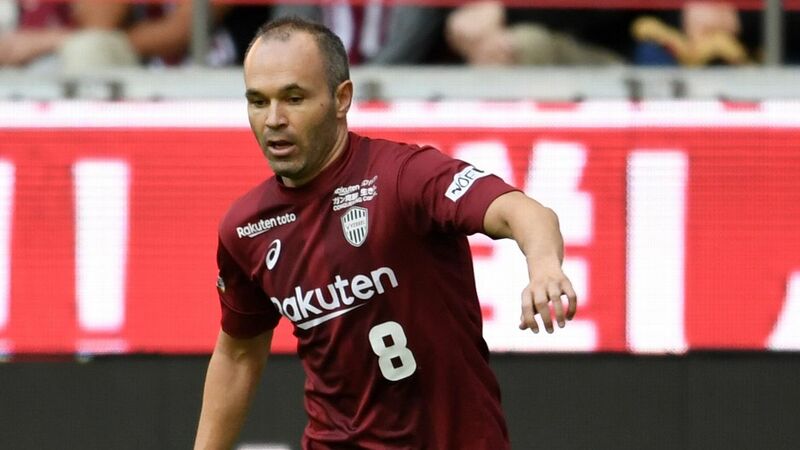 Iniesta's signing for Vissel Kobe has been met with understandable excitement in Japan and the home crowd were given their first sight of the former Barcelona great when he came on as a second-half substitute against Shonan Bellmare. Iniesta, in his first appearance since Spain's disappointing World Cup campaign, failed to make an impact, however, as Kobe lost 3-0. The defeat leaves Kobe in sixth place in the table, just past the halfway point in the Japanese league season. 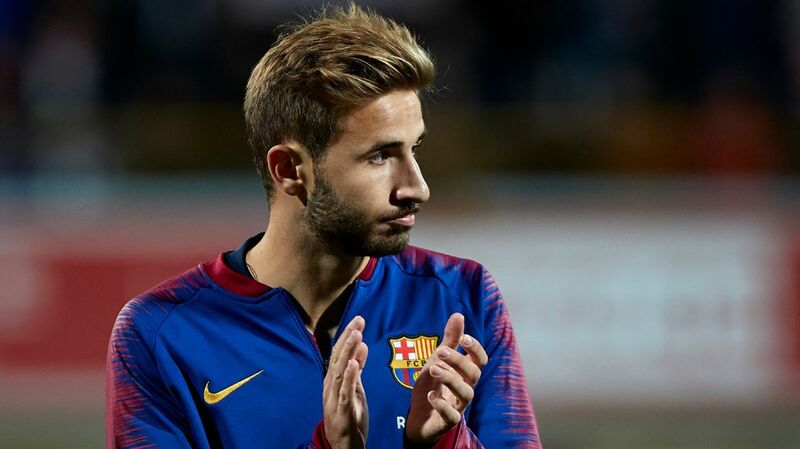 Compatriot Torres, who left Atletico Madrid at the end of the La Liga season, also started on the bench for new club Sagan Tosu. 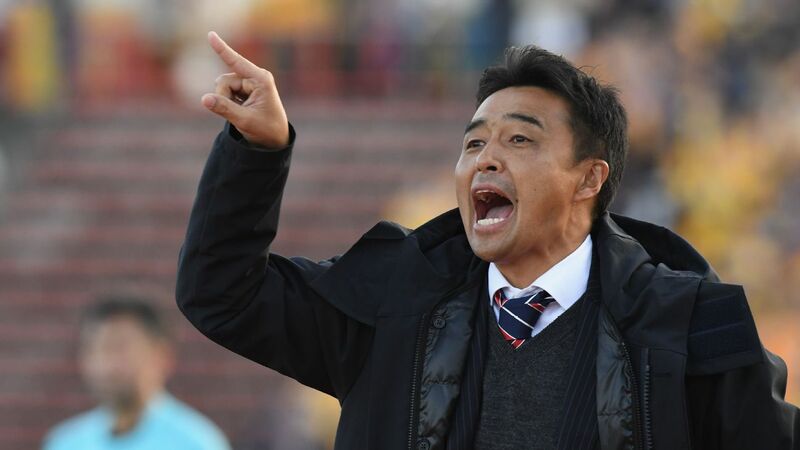 The former Liverpool and Chelsea striker came on shortly after half-time but failed to get on the scoresheet as his new team lost 1-0 to Vegalta Sendai following Takuma Nishimura's late winner. Sagan Tosu are now second from bottom in the 18-team table and will be desperate for Torres to start scoring as they bid to avoid relegation. Sanfreece Hiroshima currently lead the table, seven points clear of Tokyo FC in second place.